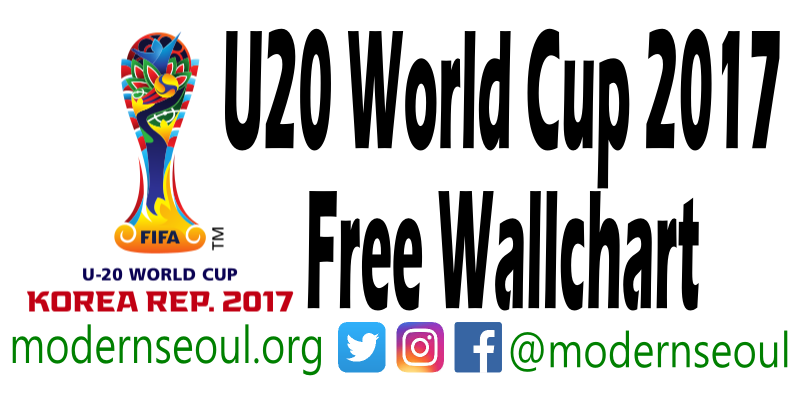 The start of the 2017 Under 20/ U20 World Cup is now only a few days away and host nation South Korea is ready for the action to begin. 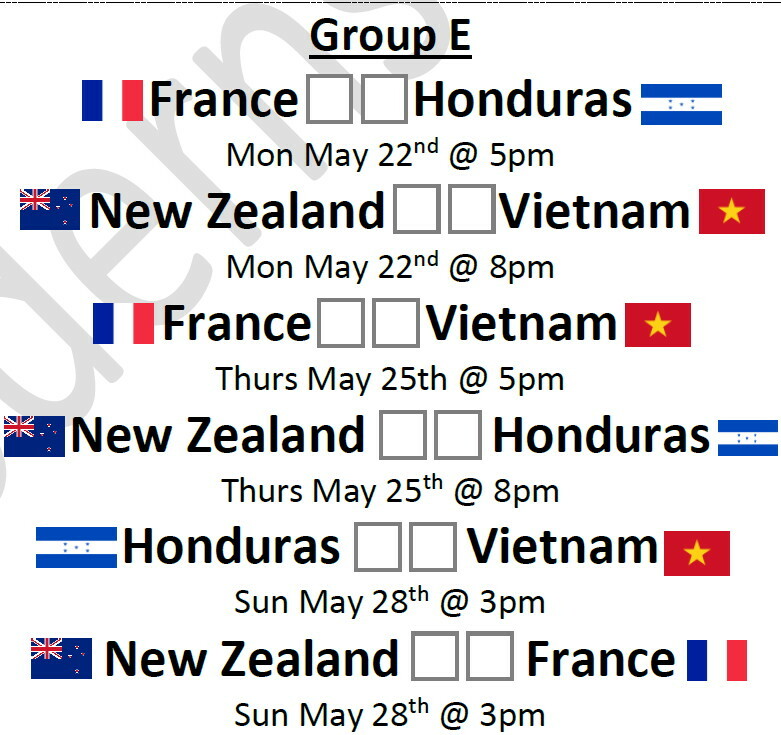 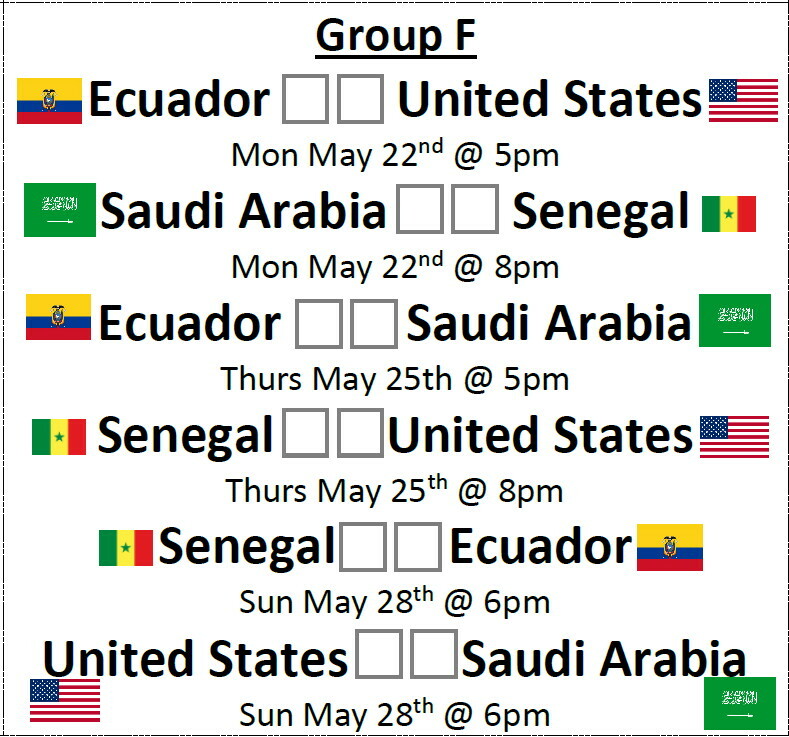 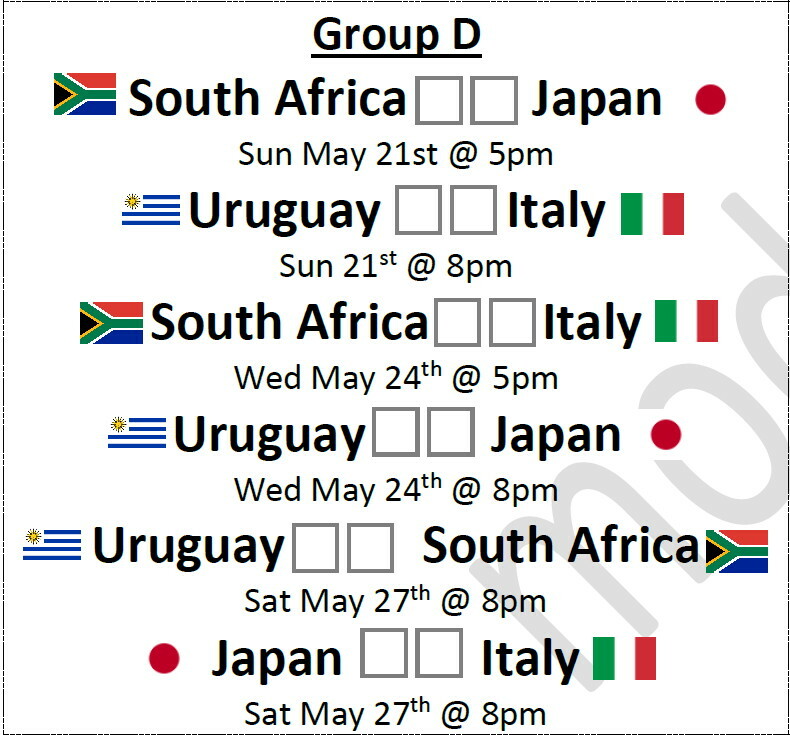 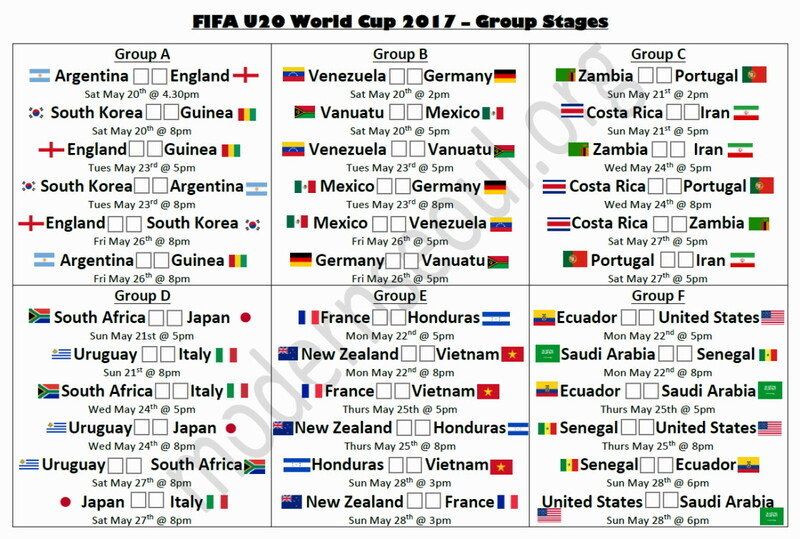 This free wallchart lists all of the group games as well as kick off times and dates. 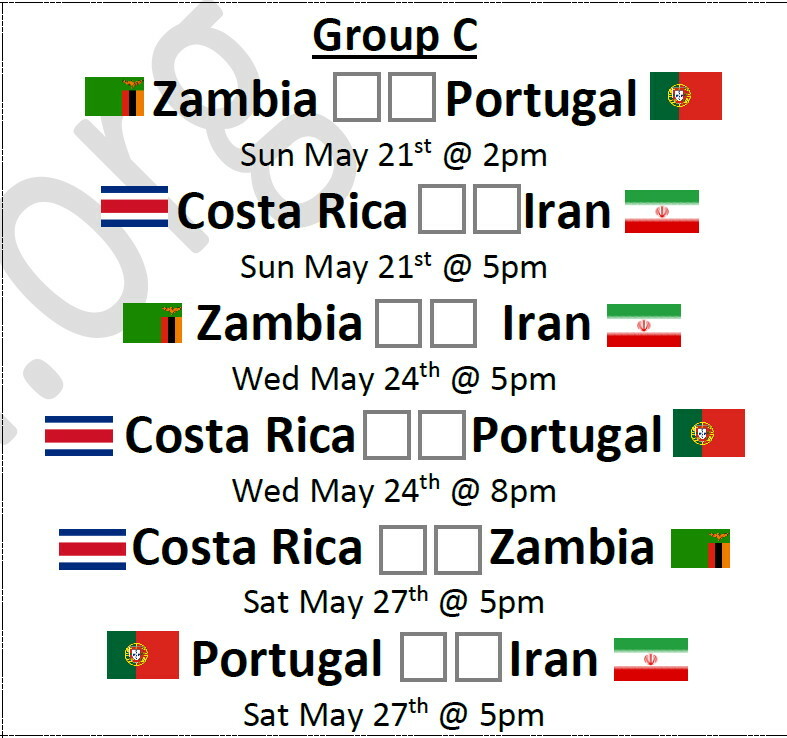 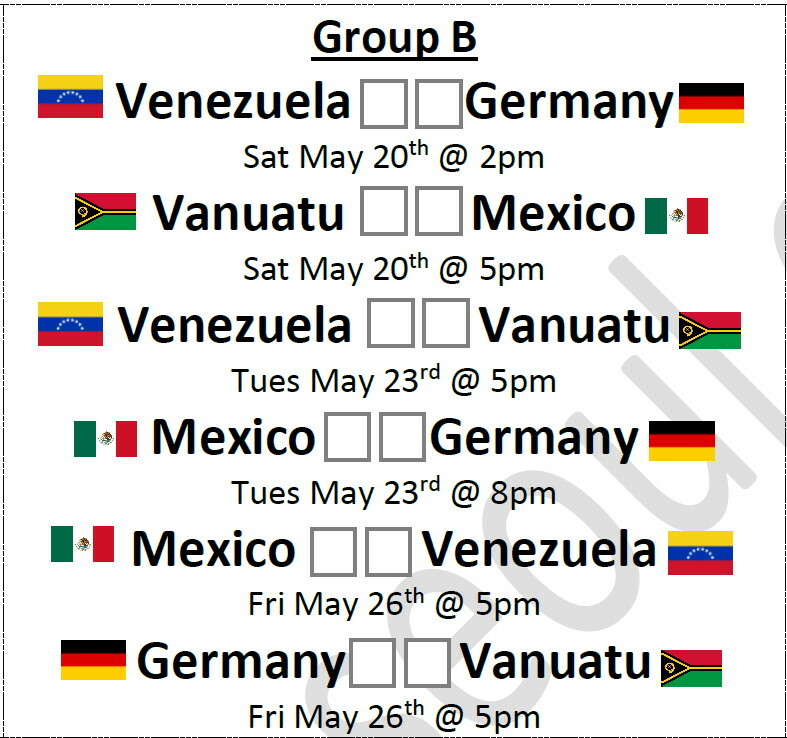 The action starts on Saturday May 20th at 2pm when Venezuela take on Germany and the group stage action concludes only 8 days later on Sunday May 28th. 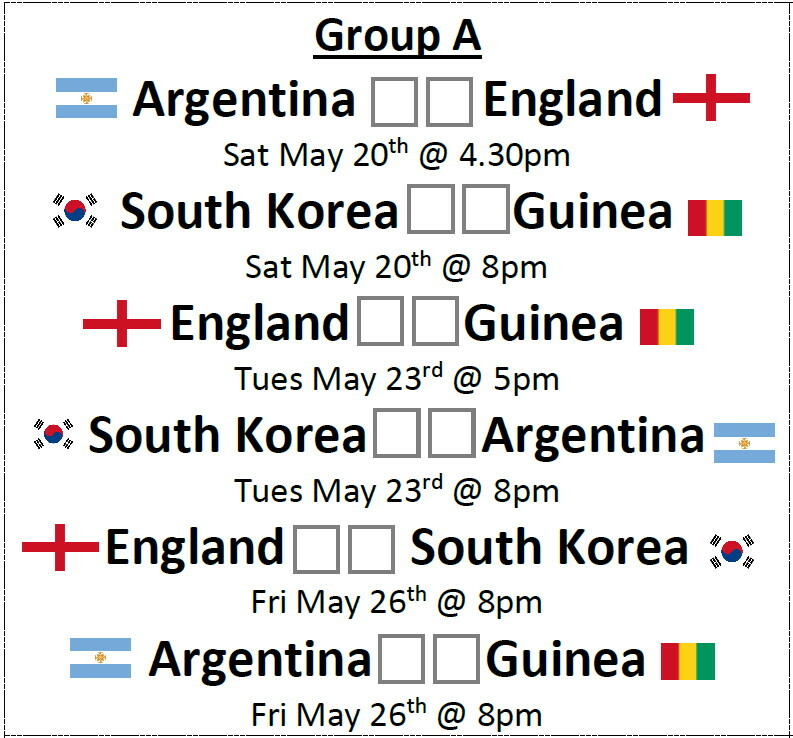 The Final takes place on Sunday June 11th.